Hurry, only 73 on hand! 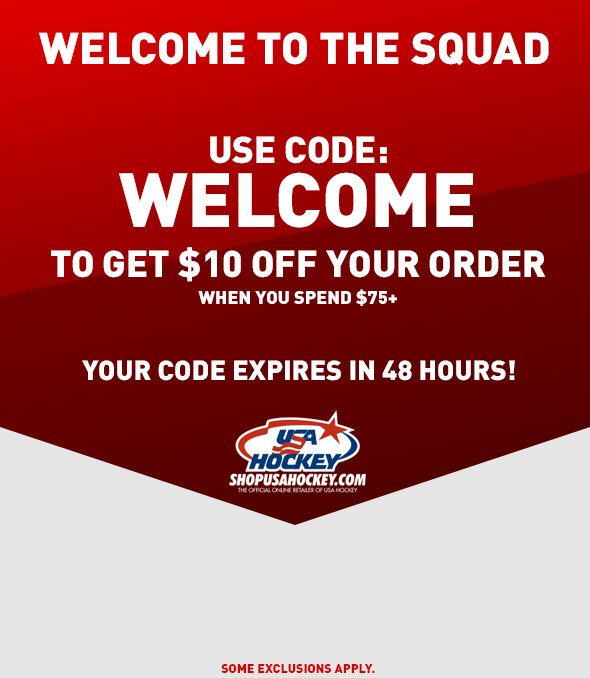 Our USA Hockey Arc & Star logo clipboard is perfect for every coach. Players can easily see the game plan whether it's during a hockey game or practice. The clipboard is dry erase so after each play is mapped, it can easily be wiped off. 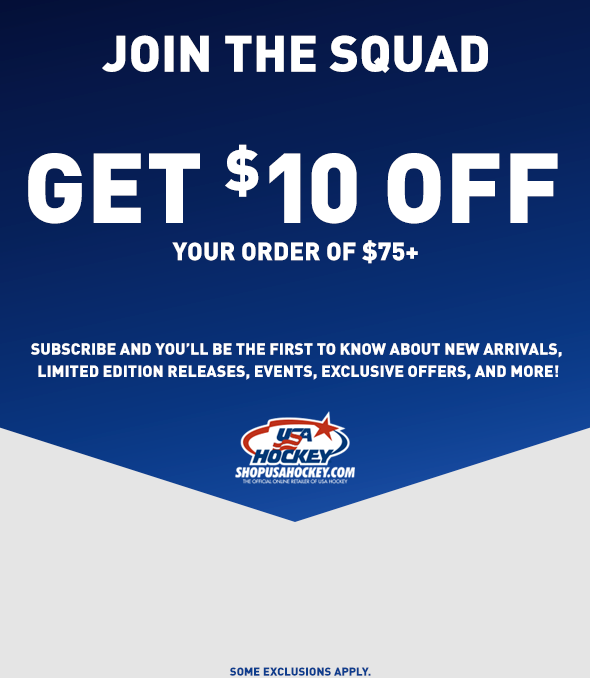 Exclusive to ShopUSAHockey.com! Dry eraser marker and marker holder included. Dry eraser NOT included.